Each necklace features a long length that will fit virtually anyone. 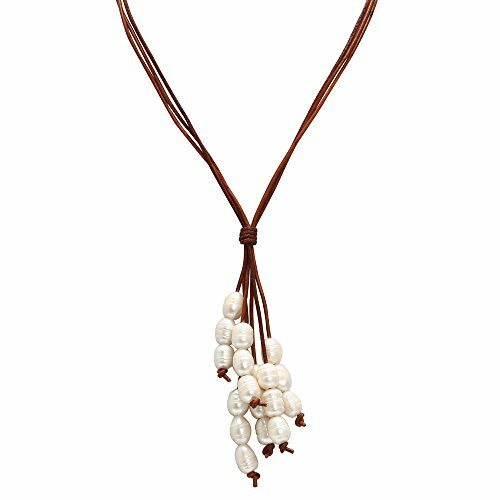 The ultimate statement piece, tassel necklaces are a fashion staple!We are special on pearls products design and selling in China as a factory. And good designs for every season. Shop with Shengsheng is good choice for cultured pearl jewelry. You can find pieces for yourself, all girls. Enjoy shopping made easy with Shengsheng. Your feedback and reviews are our best gift to improve and make more pretty pearl designs for your shopping list.